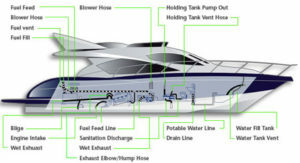 Bring your pleasure craft in to our large, professional I-90 Marine Center for your repairs or seasonal maintenance needs. We are proud to provide you with highly experienced and skilled Master Certified Technicians who take personal pride in workmanship and customer service. 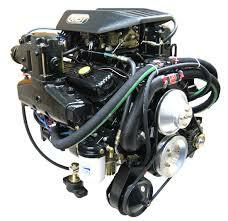 We are well known as leaders for the maintenance and repairs of gas-powered pleasure crafts. We serve the Greater Eastside and Lake Washington communities. Bring your boat to our convenient Issaquah location (just off I-90). If you need dockside service, please contact our Mobile Marine Service at 425-641-4635. Our Mobile Marine Service is available for King County and has many repeat customers from Lake Samamish and Lake Washington. All major engine rebuilding is done in our I-90 shop only. Please call us at 425-392-2748 if you need trailer and towing assistance to our shop.